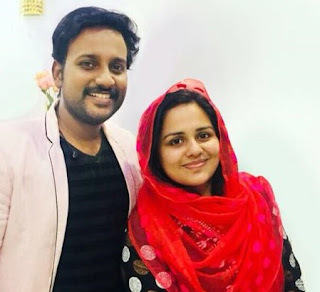 Asianet, the popular malayalam entertainment channel is all set to launch the season 3 of the malayalam quiz show Sell me the answer after the huge success of the first season of Sell me the answer . Actor Mukesh, will continue to be the host of the second season of Sell me the answer on Asianet as well. This unique game show 'sell me the answer' is more about knowledge and skills of bargaining than brain power. The successful candidates can win up to 1 Crore Indian Rupees. 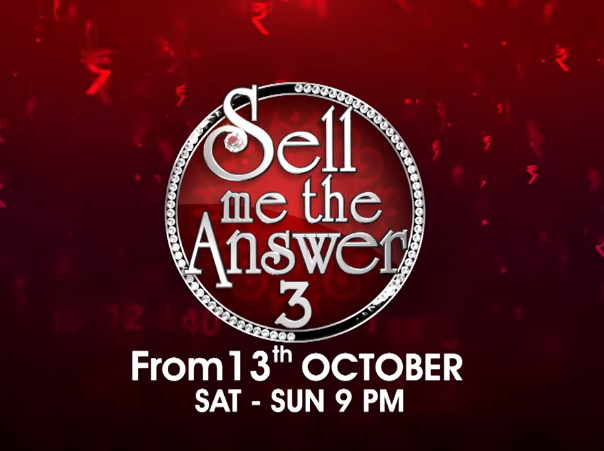 Sell me the answer will have two types of contestants; players and traders.Sell me the answer Season 3 auditions were held and the participants - participants and bidders -were already selected. We have already updates the details on Sell me the answer 3-Registration and audition on vindadarshan.com . Sell me the answer 3 entry questions and options were added there. Format of the show : There will be 10 questions, 10 answers, one can answer these questions with or without the help of bidders. Once you answer all ten questions, you will win 10 lakhs. After the completion of this game round, the participant can face the jackpot question to win 1 Crore. The malayalam quiz show “sell me the answer” is quite entertaining and demands the contestant to utilize both their IQ and EQ. The videos of the show will be added to official Asianet YouTube channel and Hotstar for the viewers to watch after the broadcast of each episode.